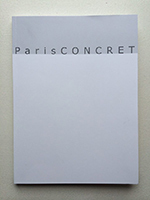 ParisCONCRET: What is ParisCONCRET? . 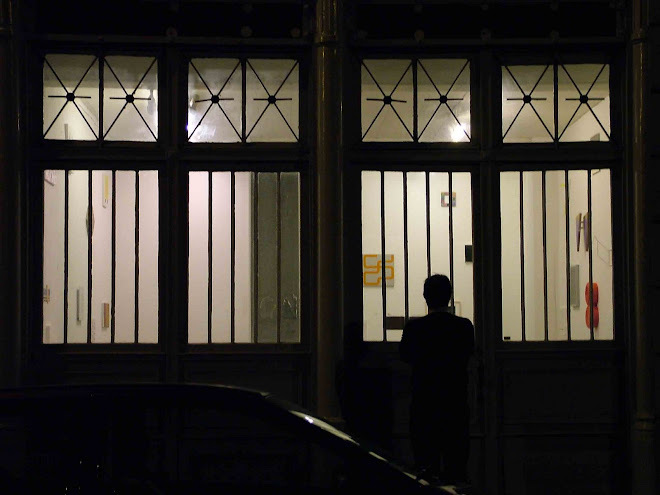 We have posted a link at IS. Good work so far and good luck with all. See you in Paris. PS Check out John Tallman.